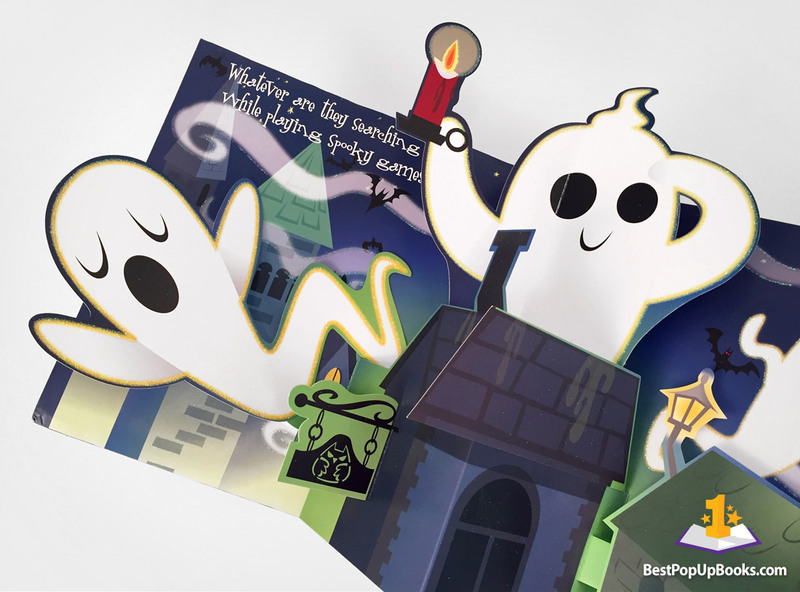 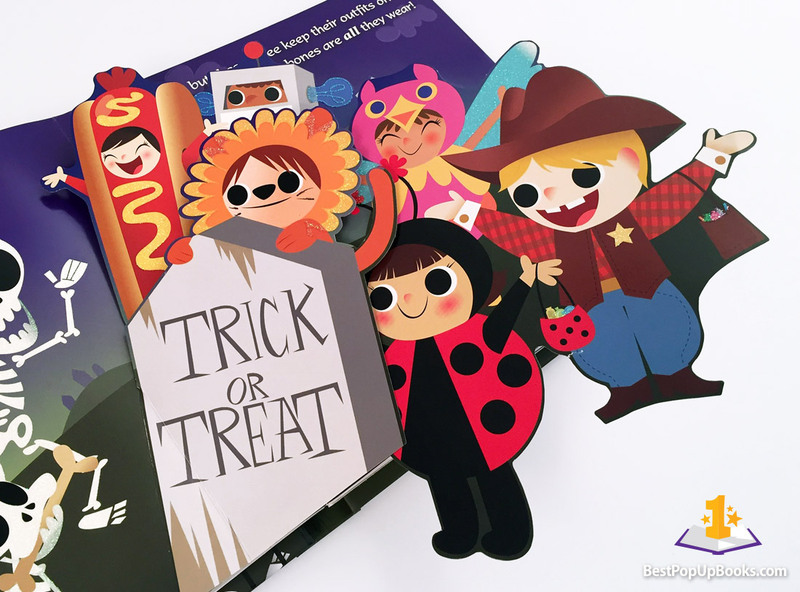 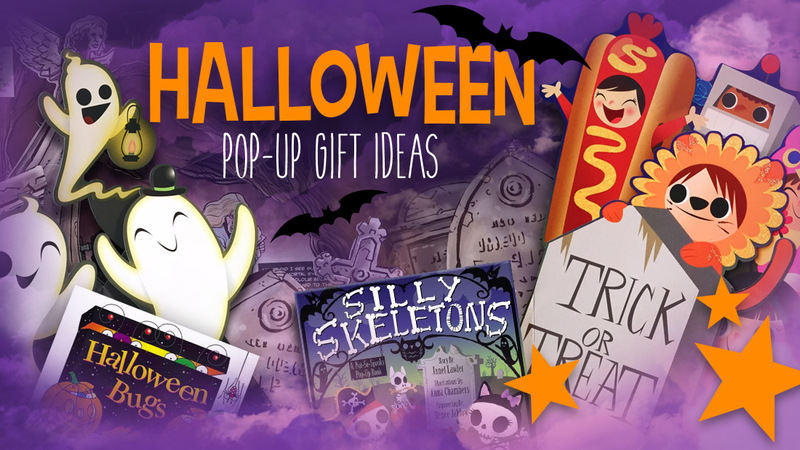 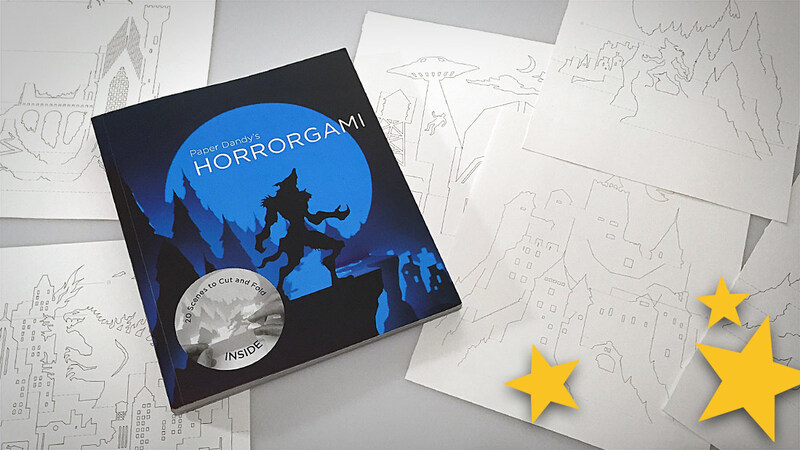 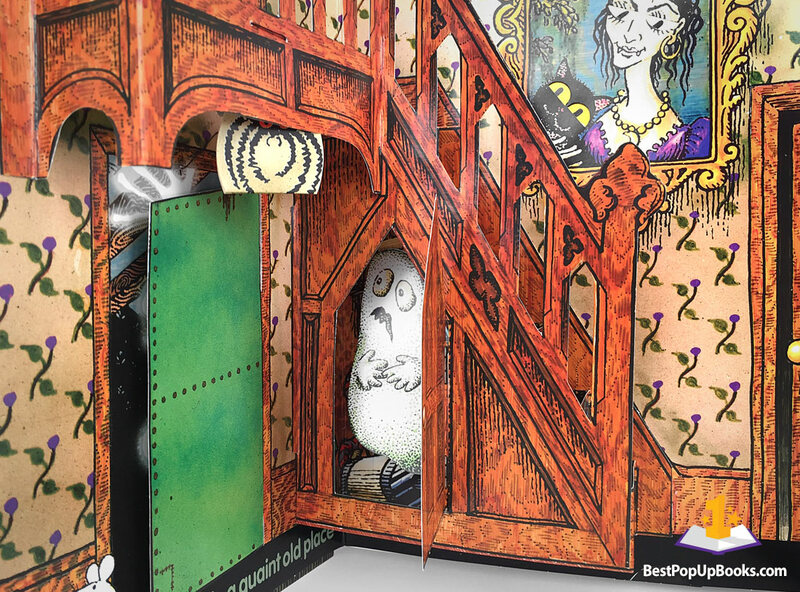 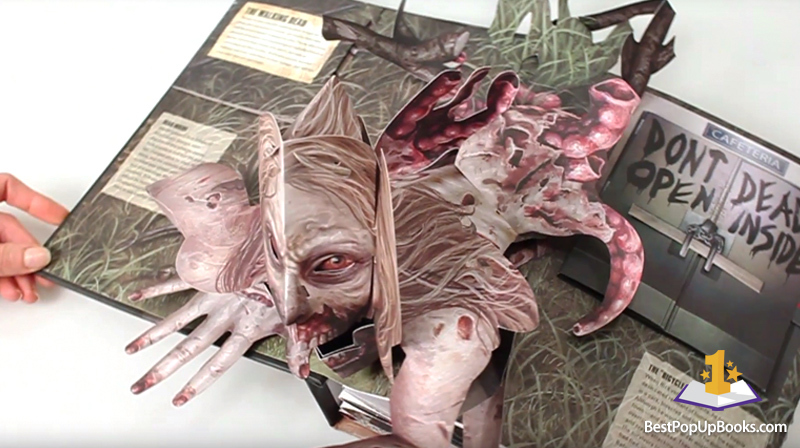 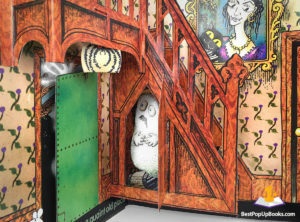 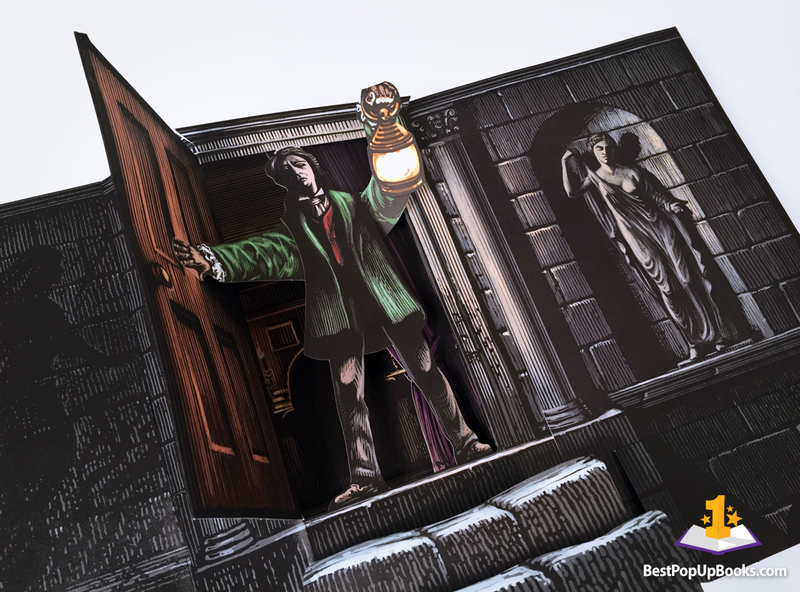 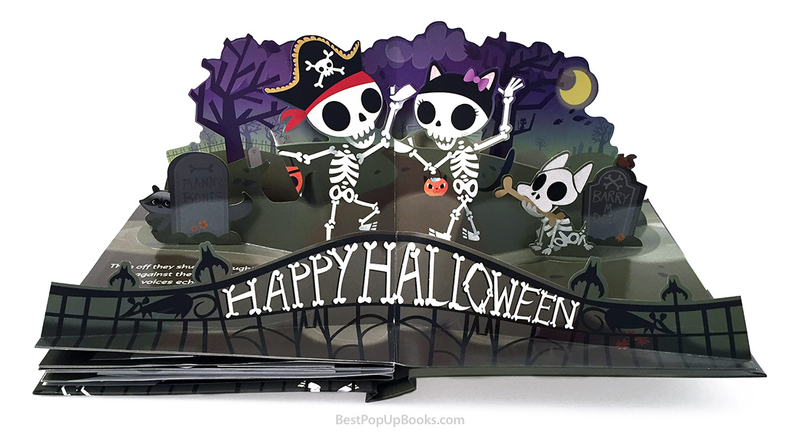 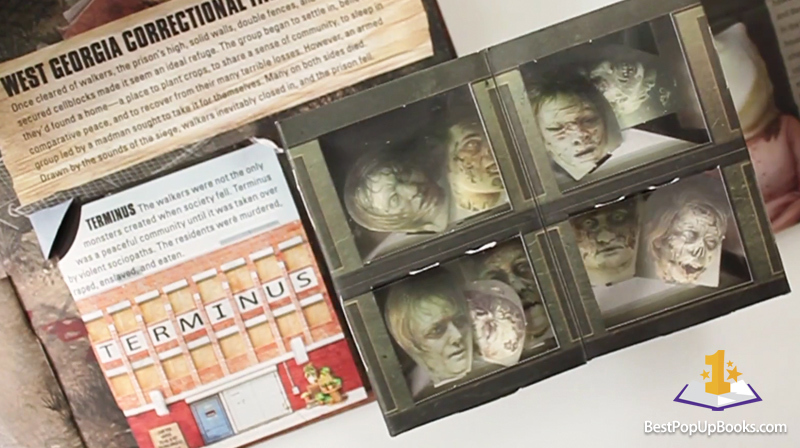 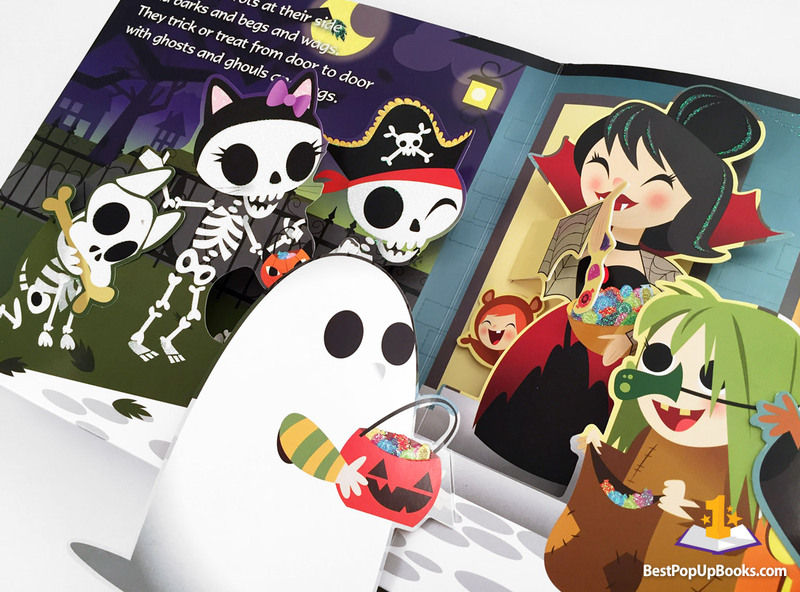 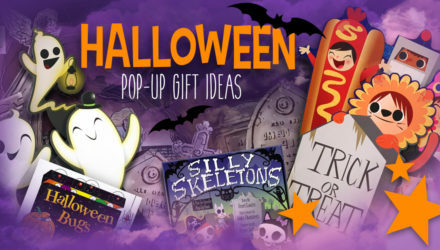 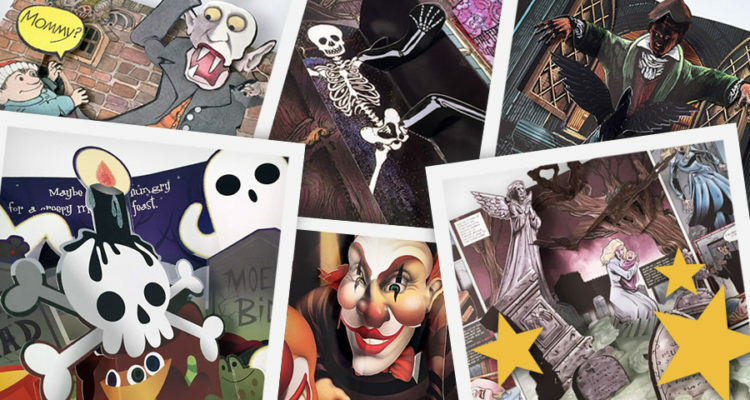 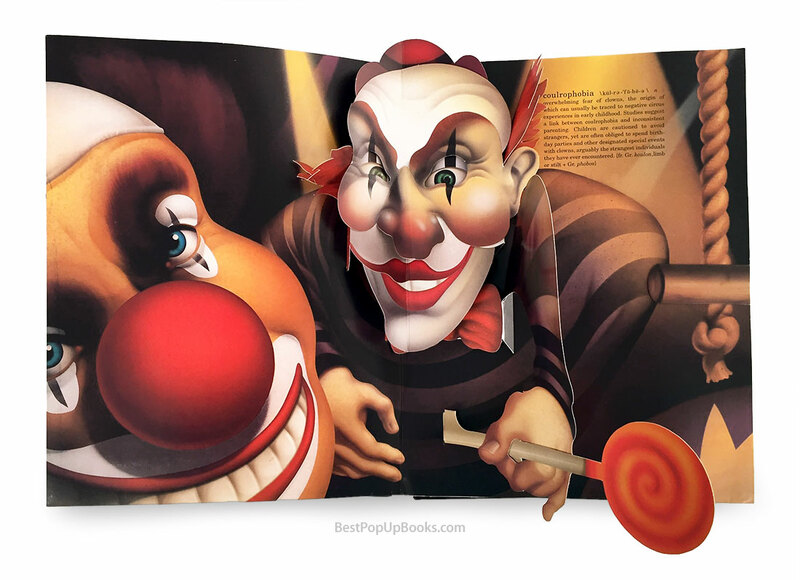 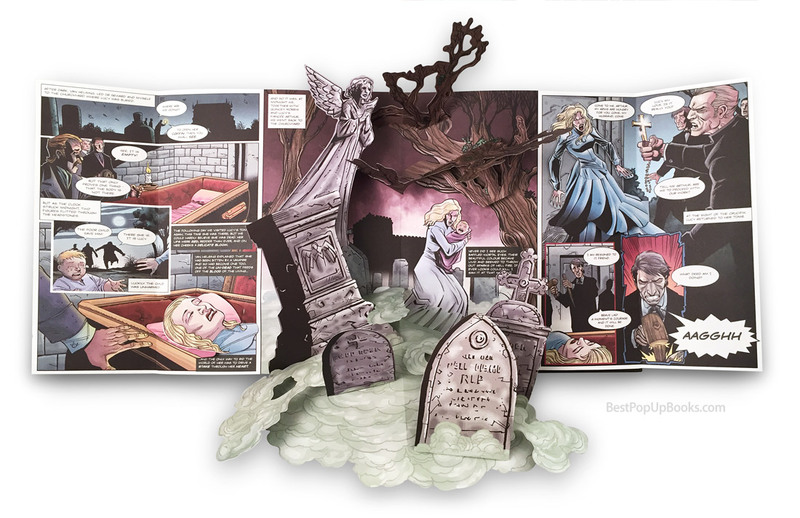 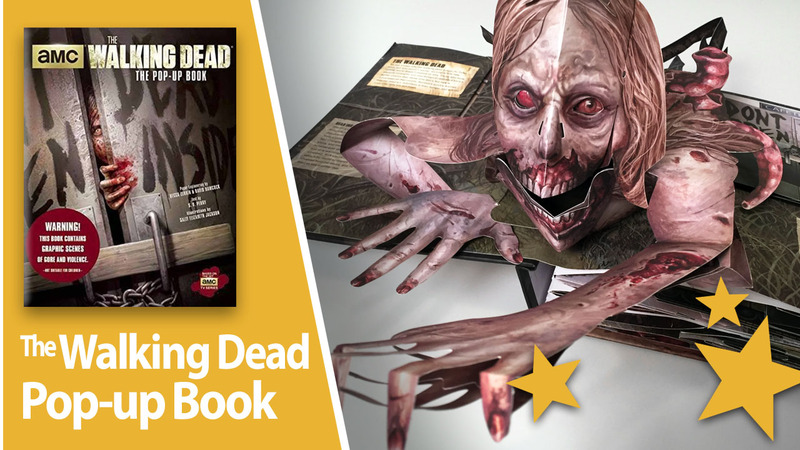 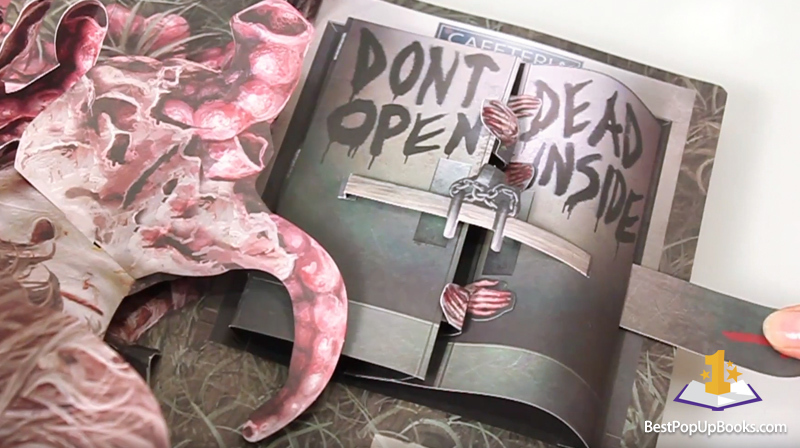 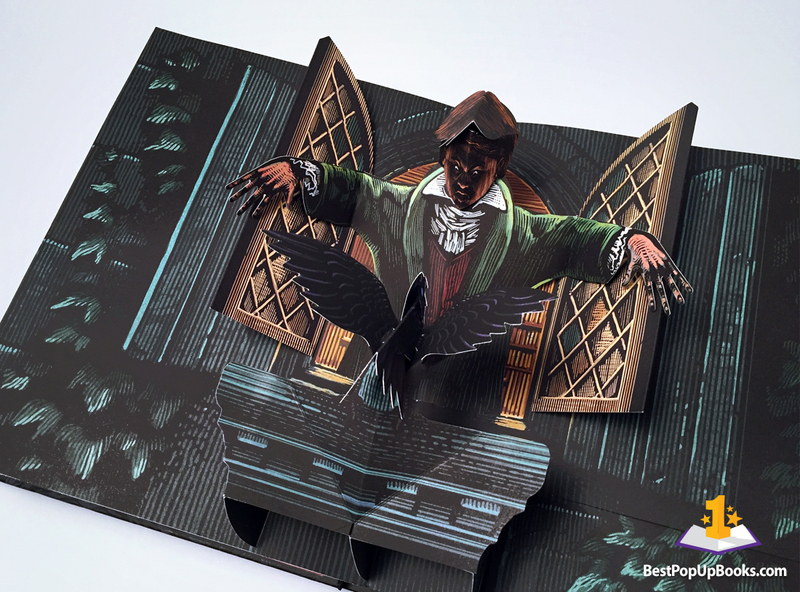 This special Halloween themed pop-up book gallery will show you all the highlights of our most scary video reviews! 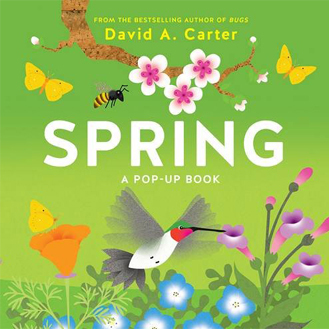 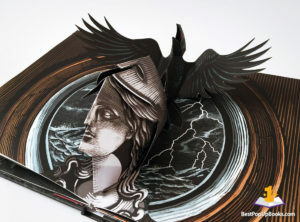 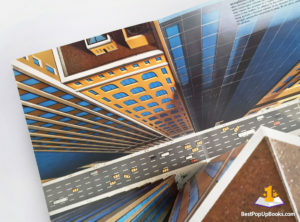 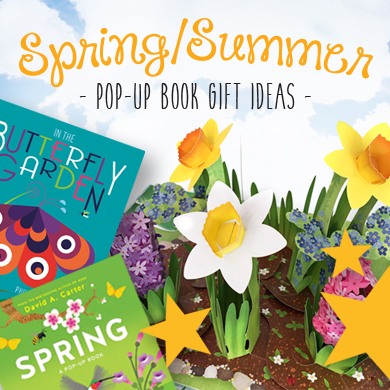 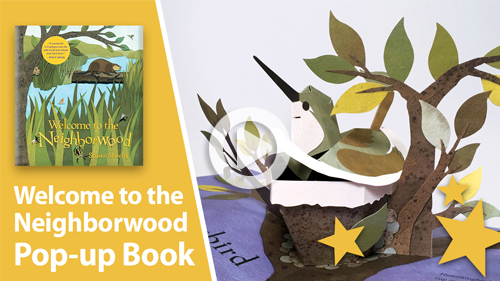 Enjoy the great artwork and most amazing paper engineering from the books that we have reviewed. 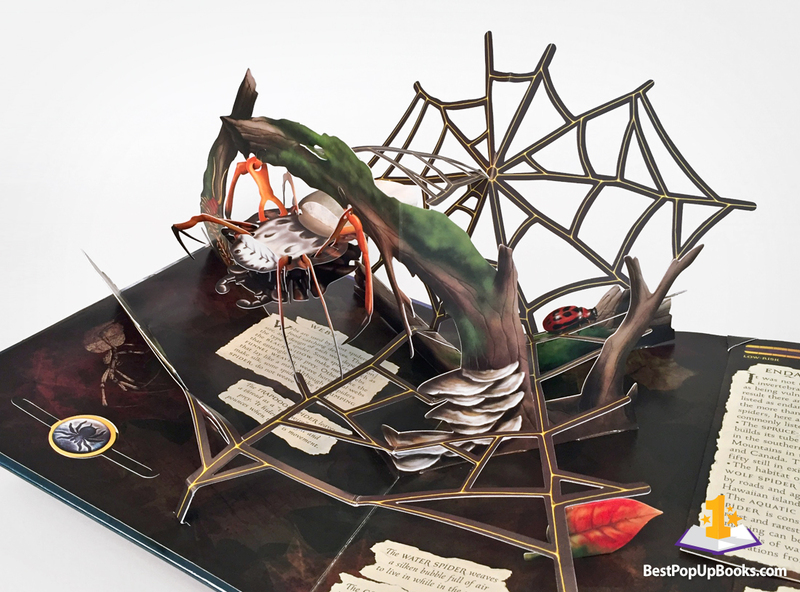 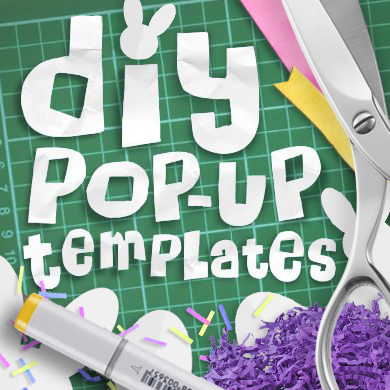 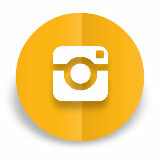 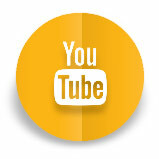 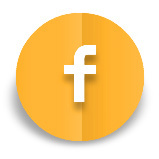 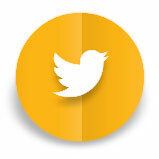 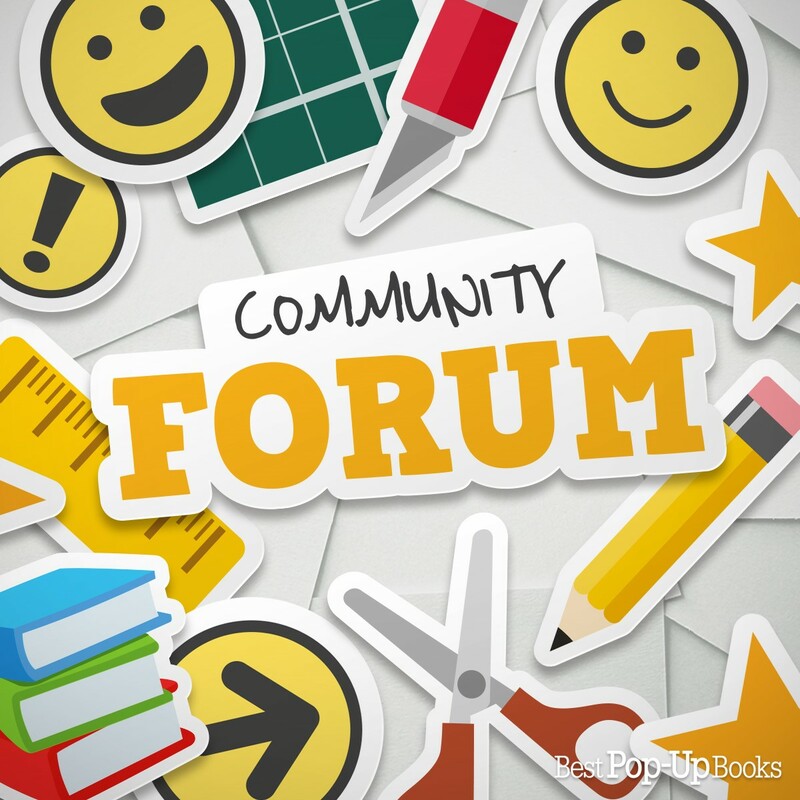 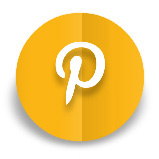 Click here to go to the gallery page with more beautiful pop-ups from our reviews. 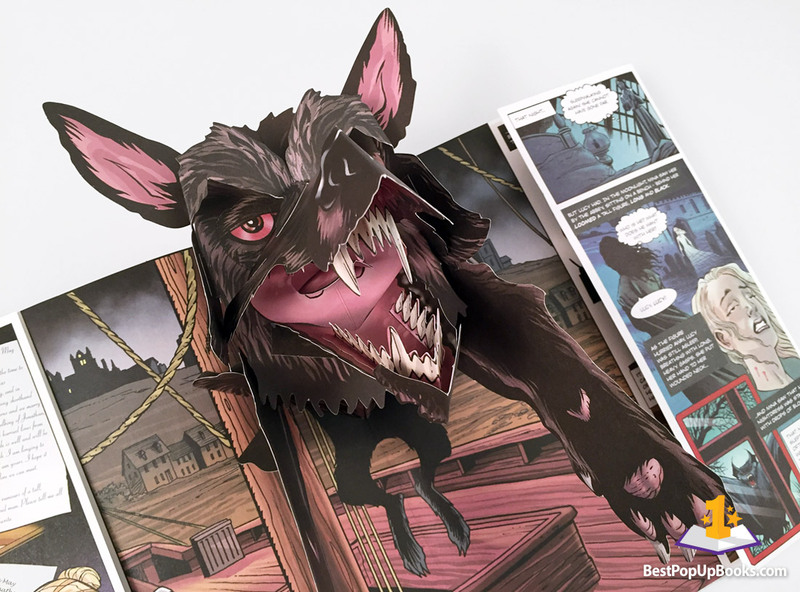 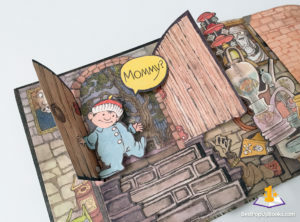 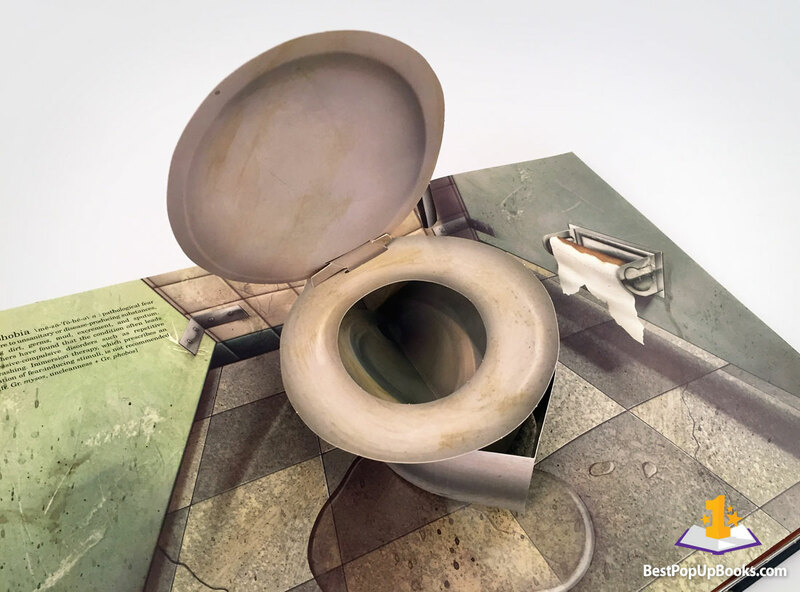 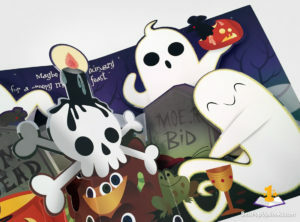 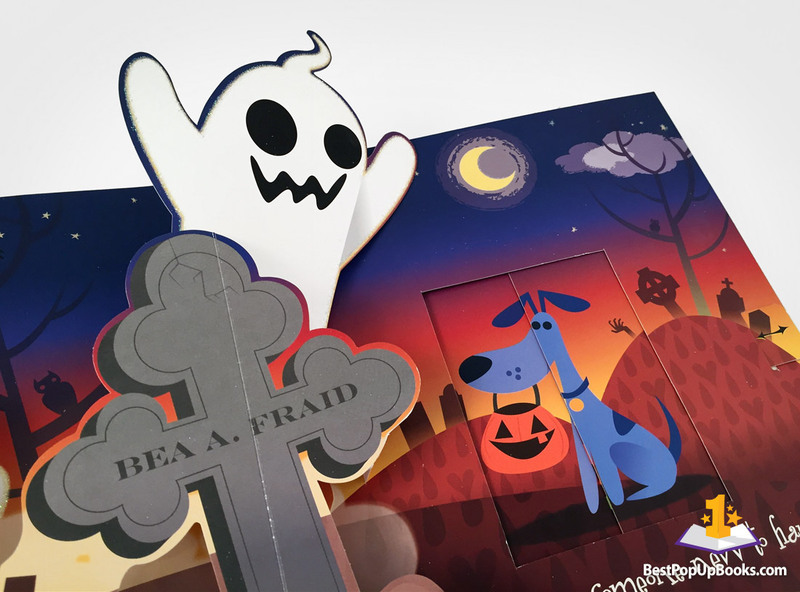 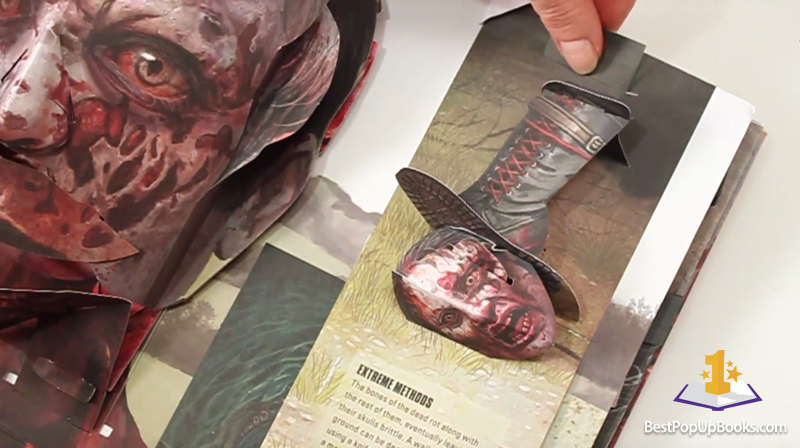 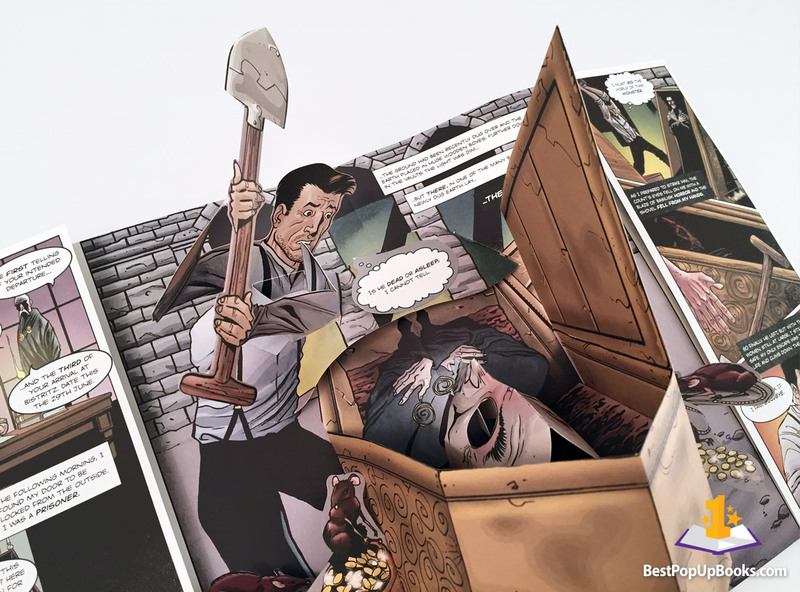 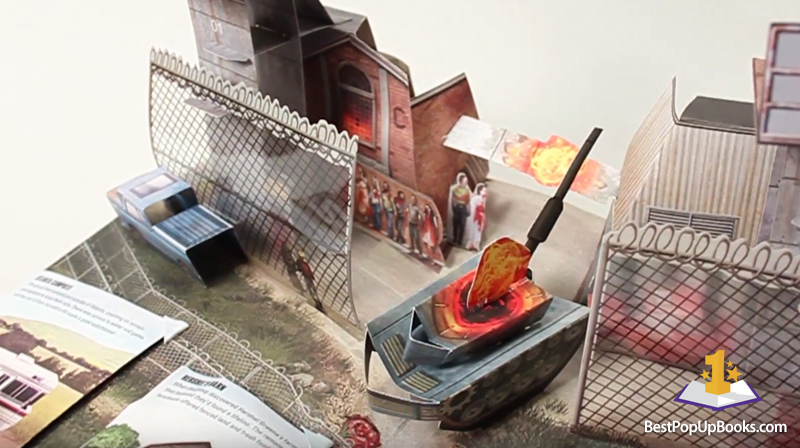 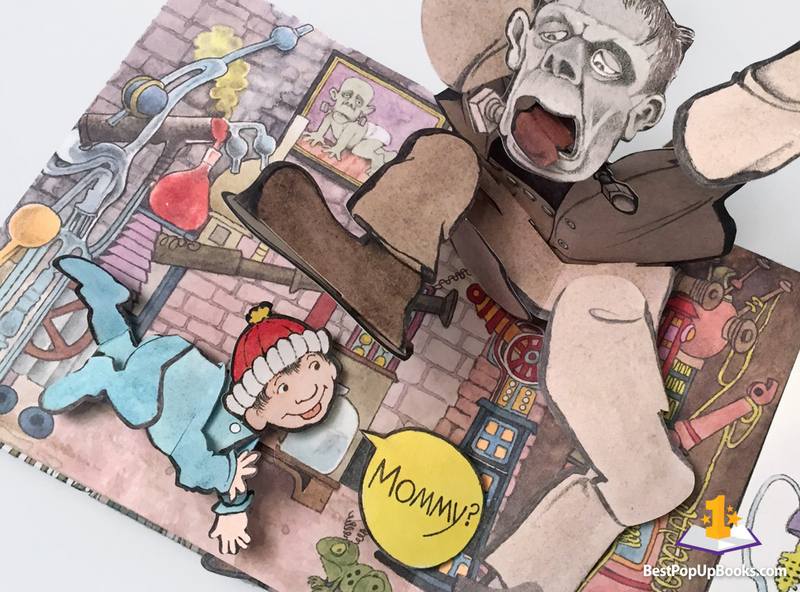 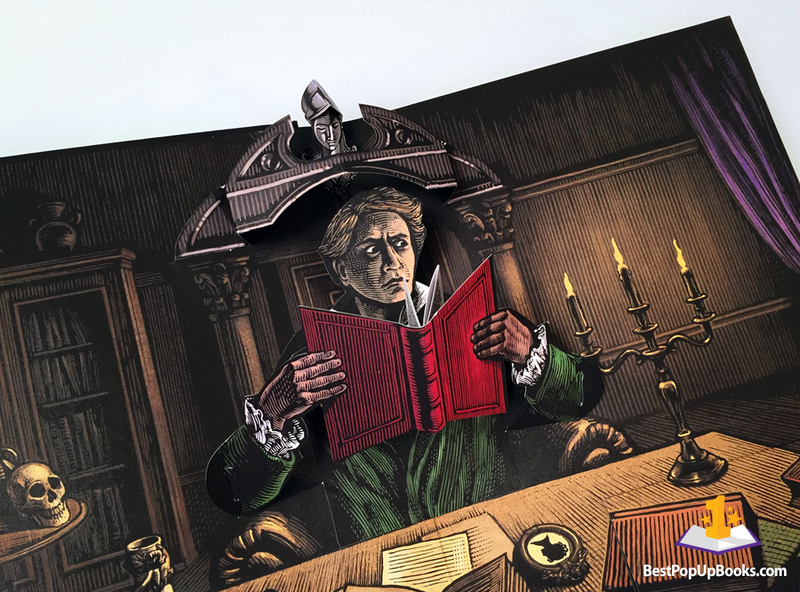 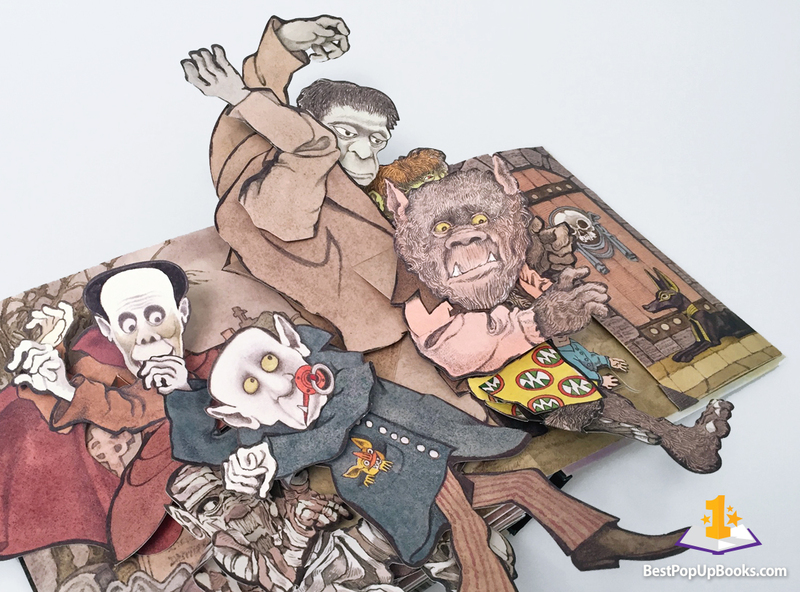 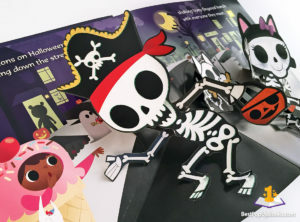 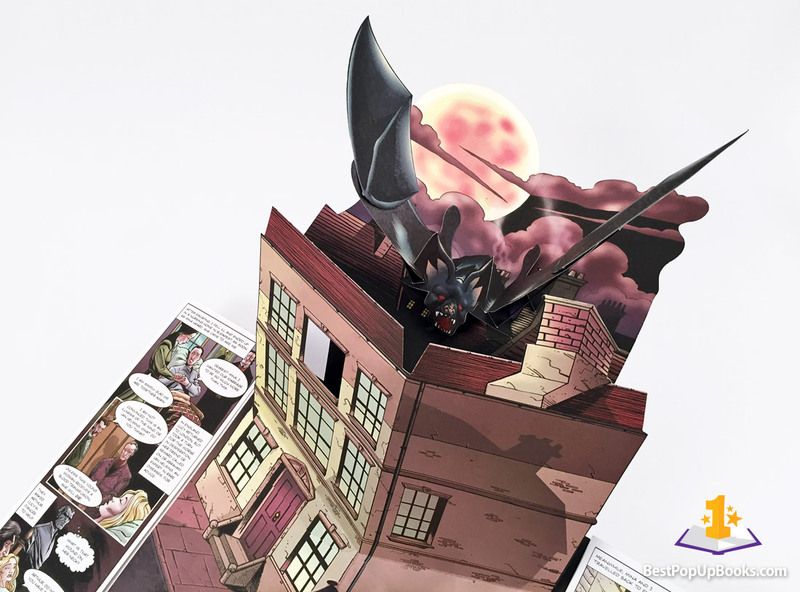 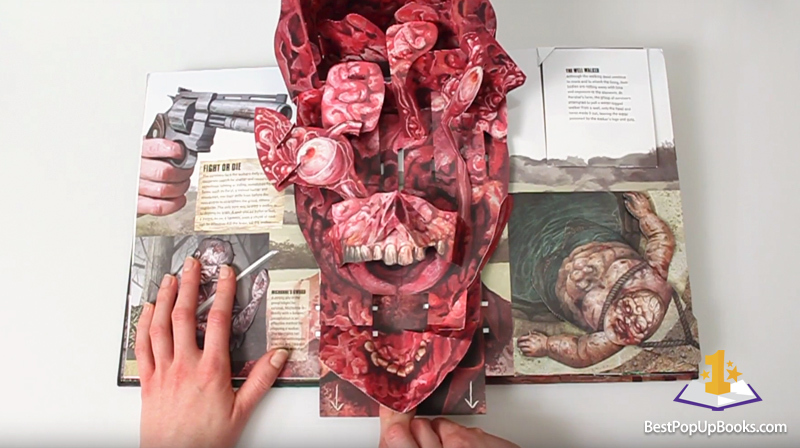 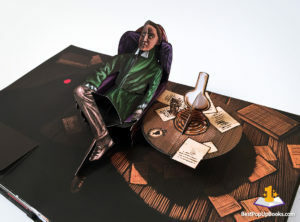 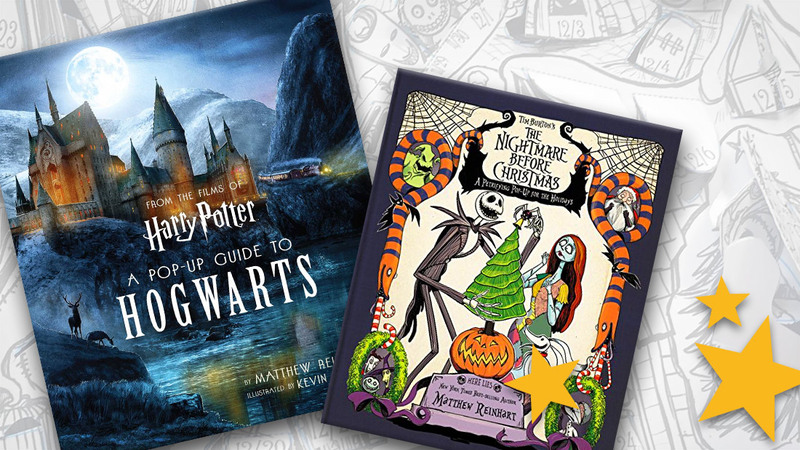 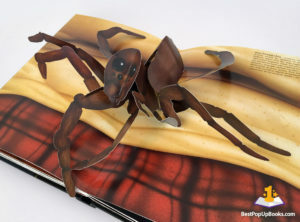 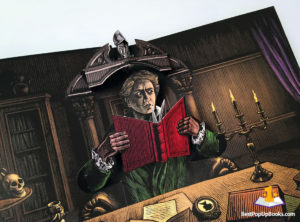 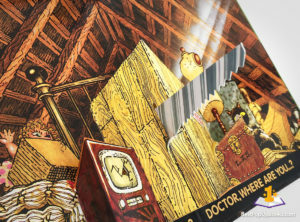 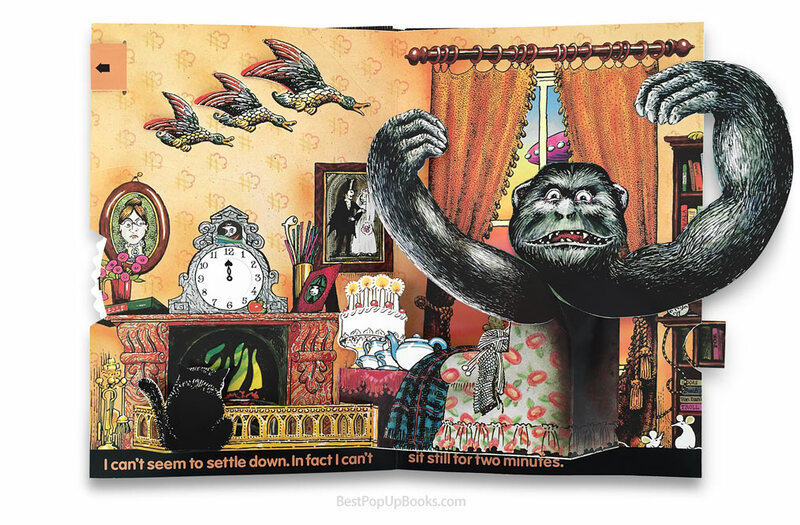 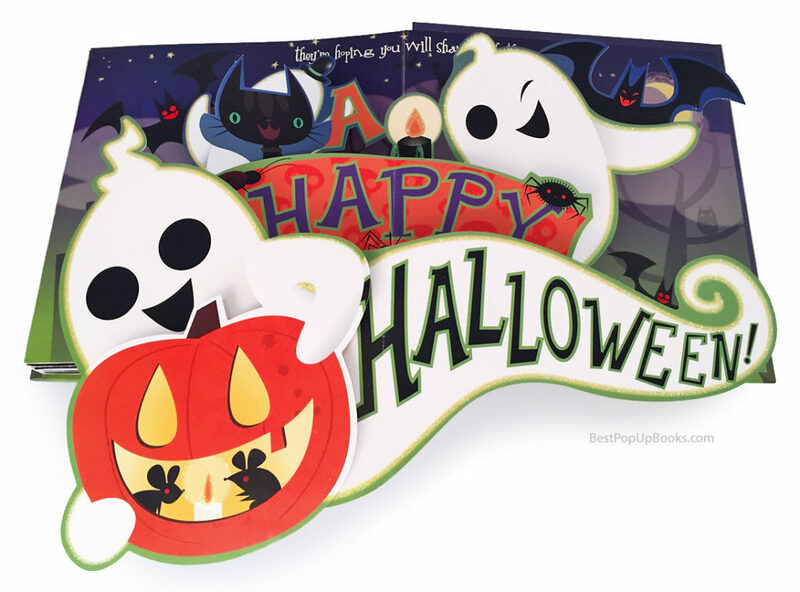 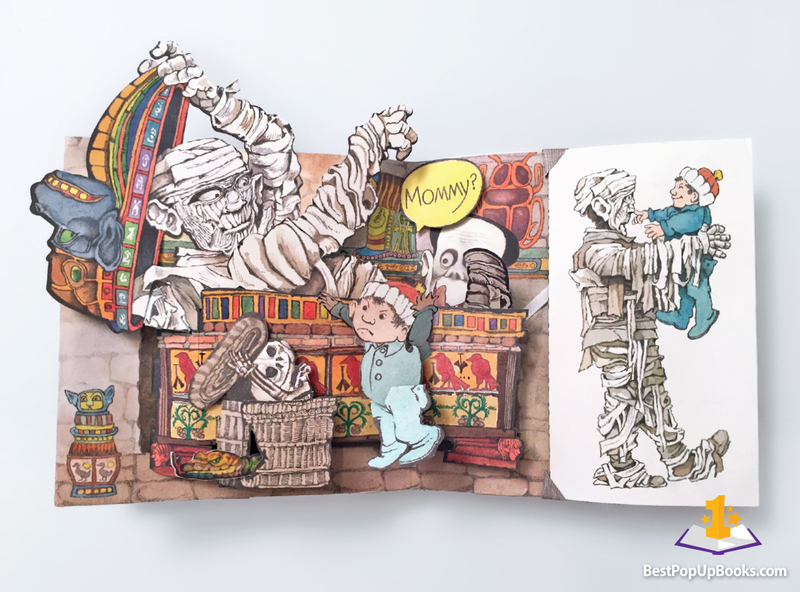 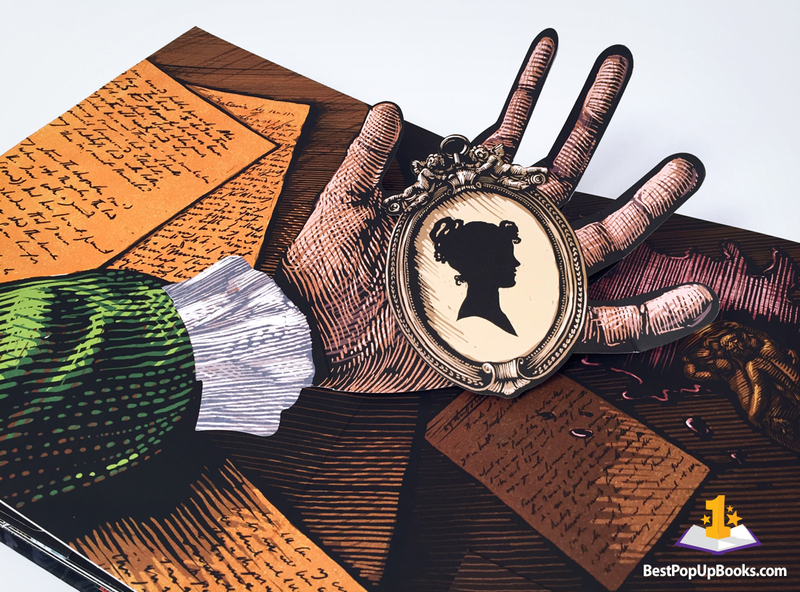 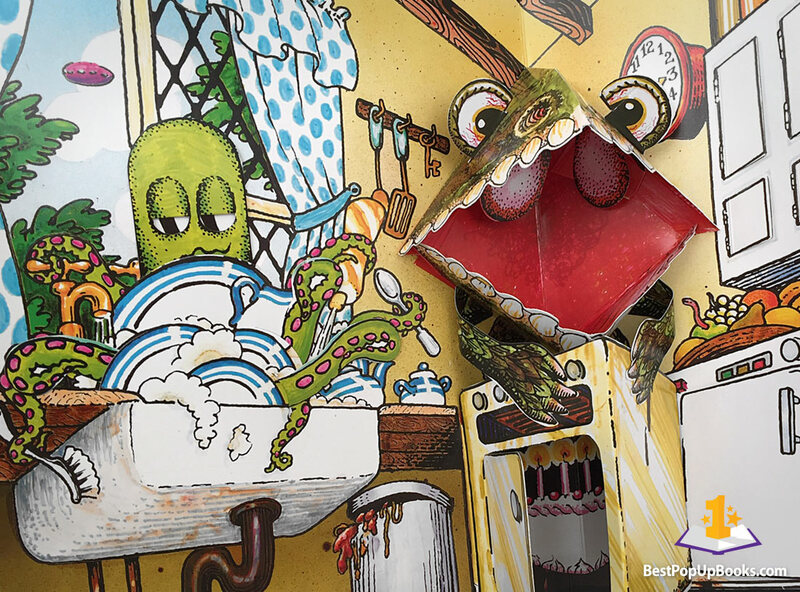 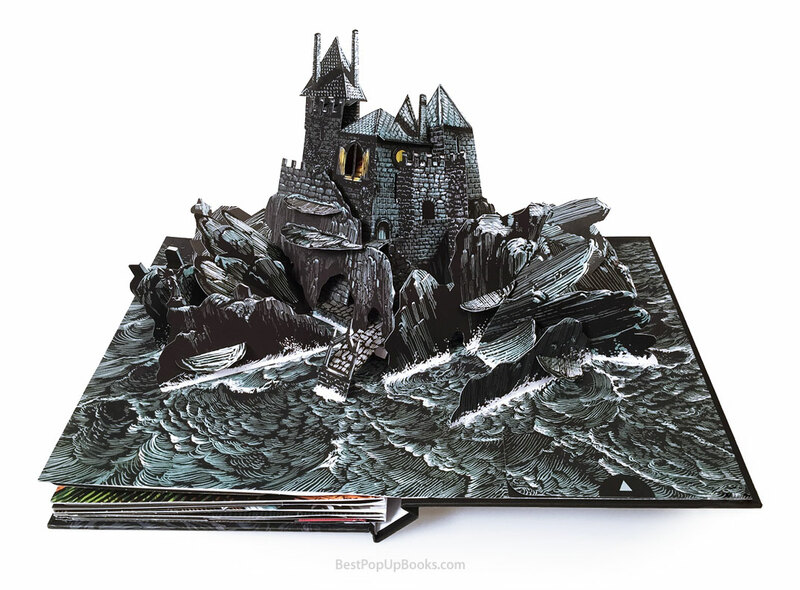 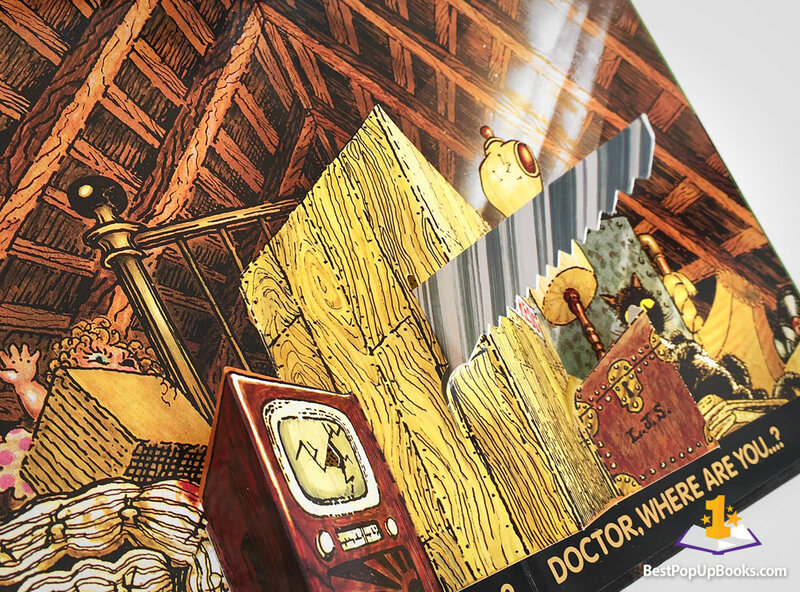 More scary pop-up books coming soon!